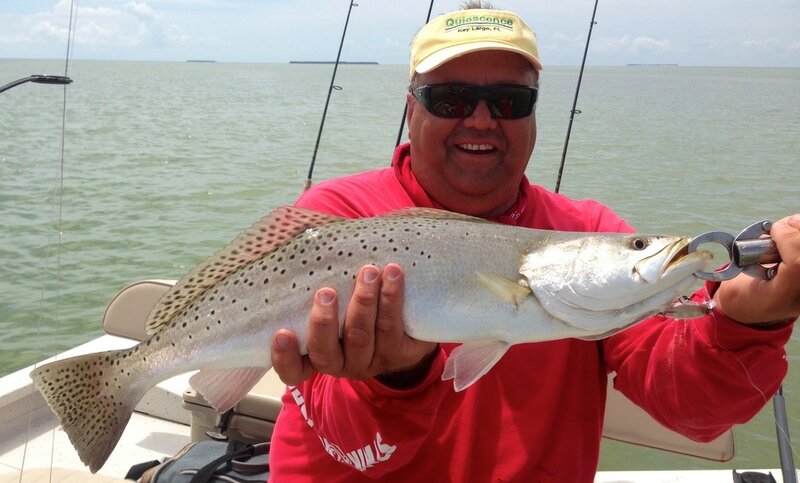 The Coastal Sportsmen is a full-time guide service that offers "personalized" fishing and hunting charters along the Space and Treasure Coasts of Florida. 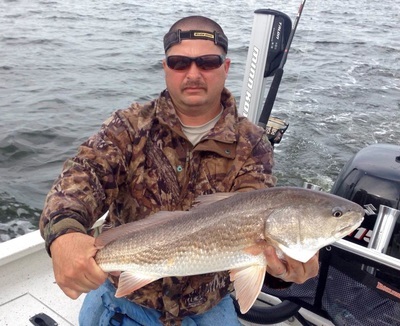 The Coastal Sportsmen is one of the oldest services in the area that offers clients a choice between inshore/nearshore saltwater fishing, waterfowl & alligator hunts. 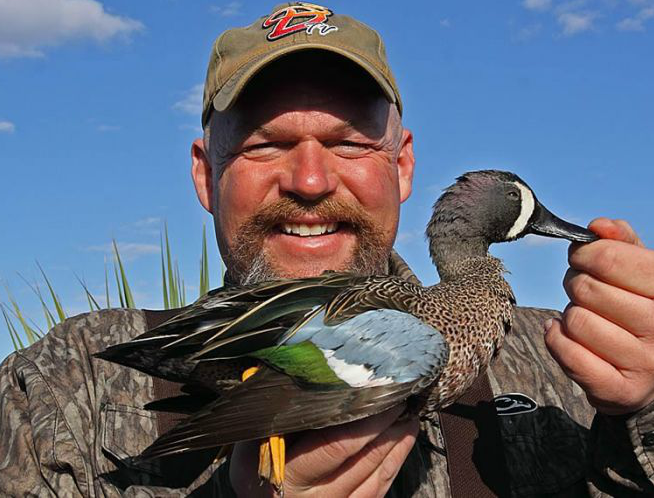 So whether its poling across a grassflat on the Indian River Lagoon to cast at a tailing redfish or calling in wary waterfowl on the St Johns River Marsh, Capt Jeff would be honored to share your Florida outdoor experience!!! 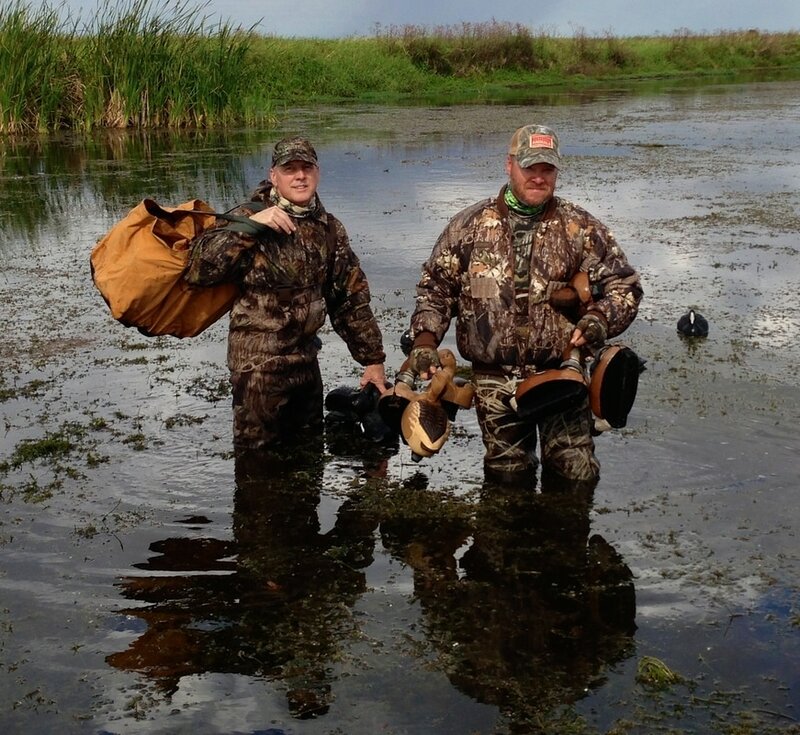 Florida duck hunting is divided into two phases. 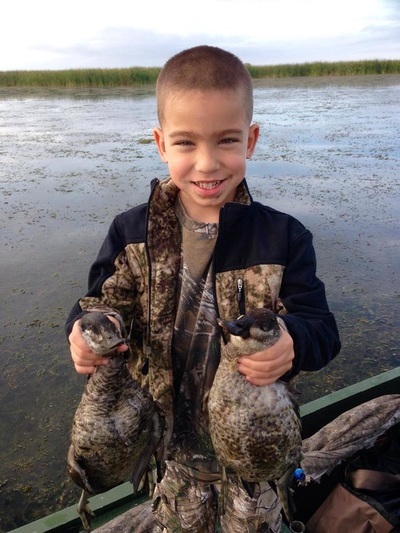 Our duck hunts sell out quickly so make sure you allow enough time in advance to reserve your experience. 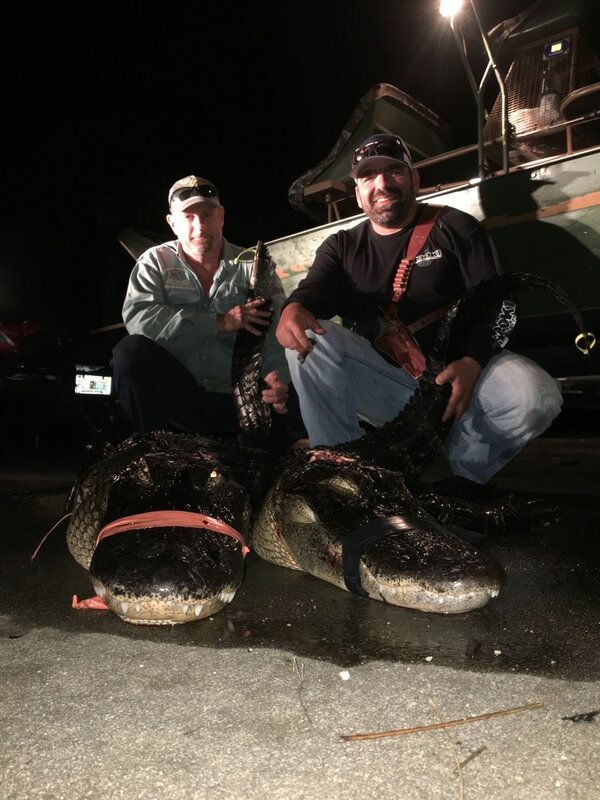 Our public water alligator hunts are conducted along the St Johns River Marsh, public lakes, rivers and wetlands designated by the FL conservation commission as harvest units. You will be guided by a Licensed Captain on the Indian River Lagoon, fully outfitted including the boat, your fishing license, tackle and bait needed for a fun day on the water! 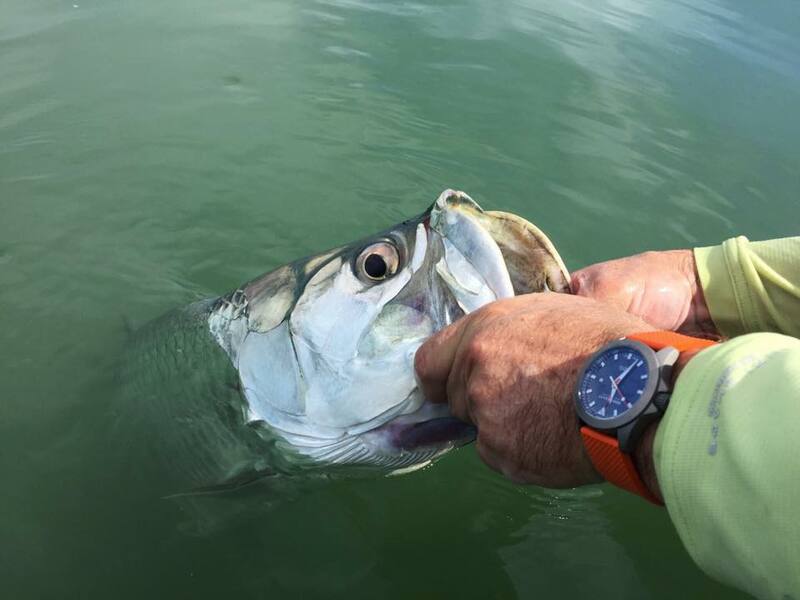 Northern bait run is on!!! Southern bait run is on!!! 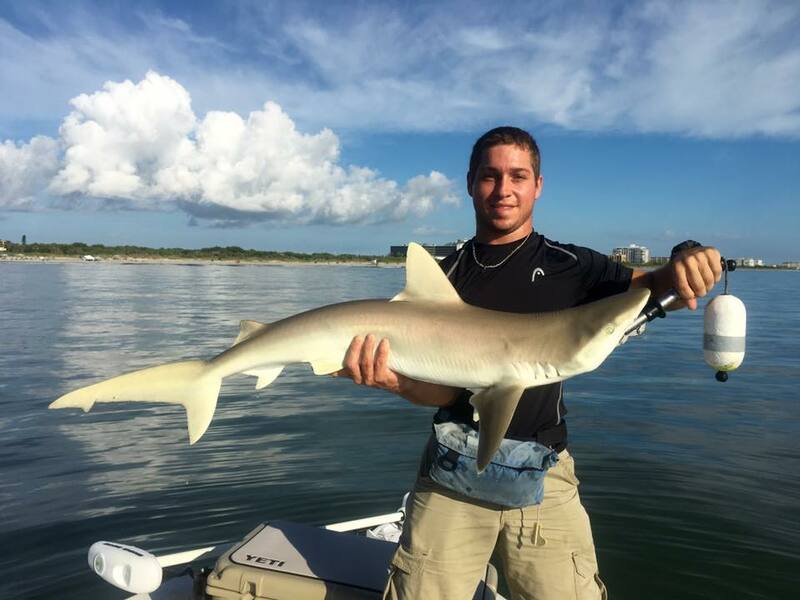 Snook fishing at its best!